You were made to be part of a Kingdom Culture. 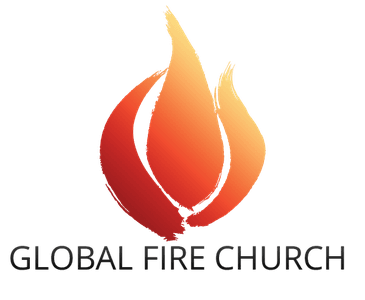 Discover your place at Global Fire Church. 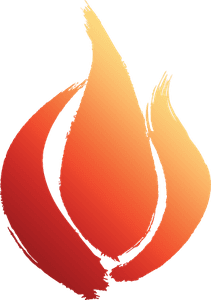 New to Global Fire Church? We'd love to offer you a free welcome gift. Sign up now and don't miss a thing! No matter your age, Global Fire Church has a ministry group for you.